Last weekend my husband Dan and I went to Print! Tearing It Up, an exhibition about independent magazines at Somerset House in London. On display were decades of magazines, charting British publishing to the present day. 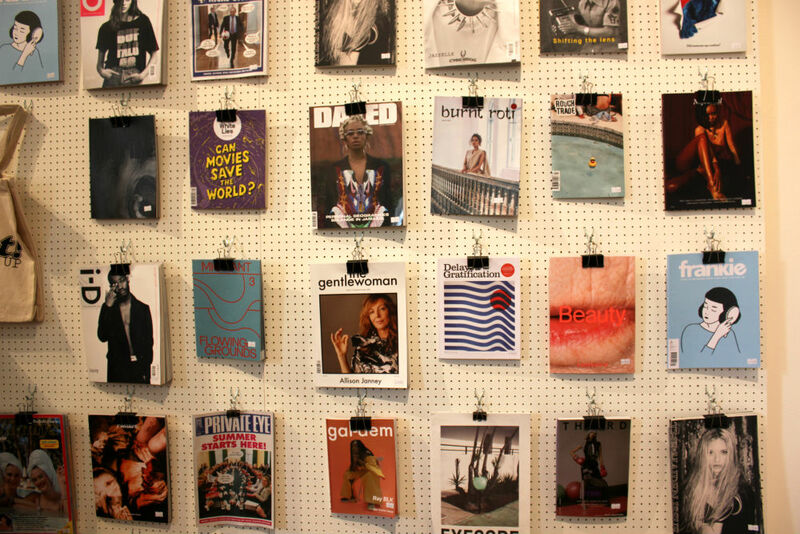 In all honesty, there were plenty of magazines I’ve never read or even heard of. 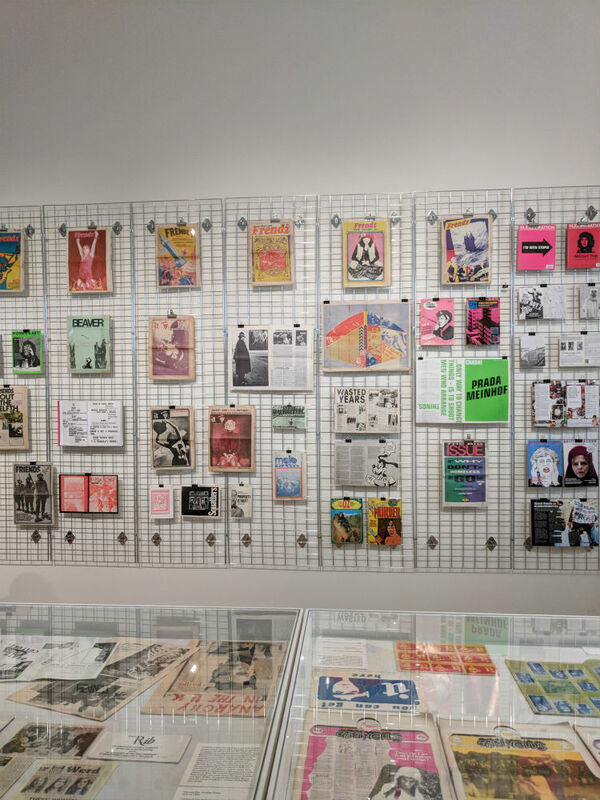 But it was fantastic to see the breadth of independent magazines in the UK as it put the contemporary independent magazines that I love into context. There’s a lineage of magazine publishing that I just didn’t know about. 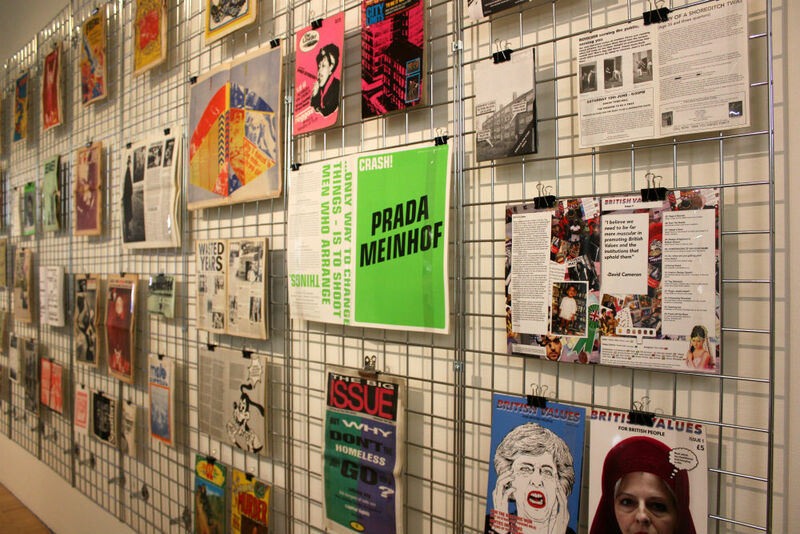 It’s brilliant for the current boom of independent magazines to be celebrated in an exhibition. 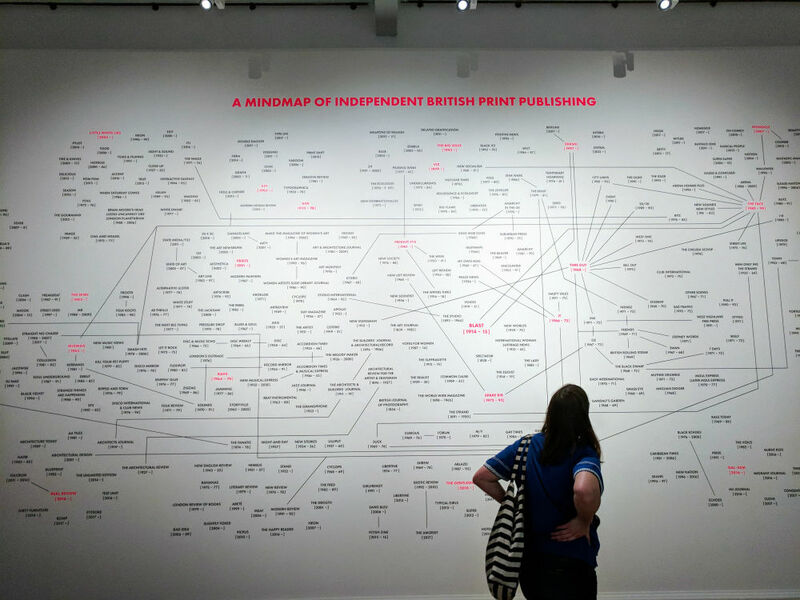 As a fan of independent publishing I was hugely excited by it. It also reminded me just how powerful independent publishing is. In an era of ‘fake news’, listening to alternative viewpoints and independent journalism is more important than it has been before. At Print! 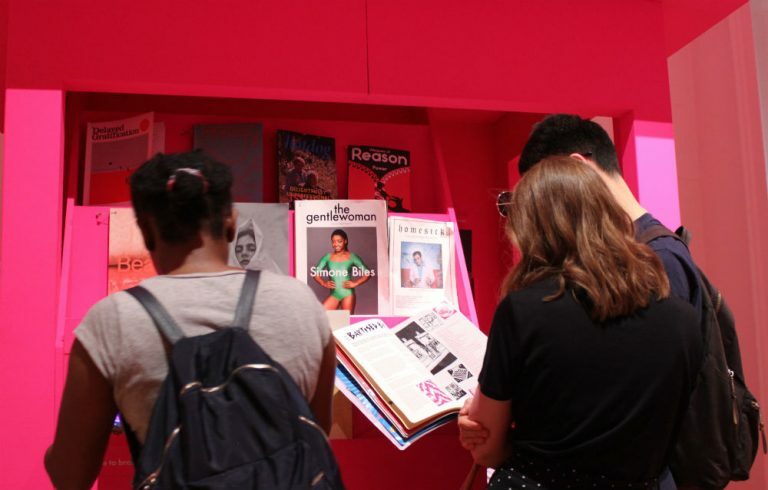 Tearing It Up it was exciting to see where current independent magazines have evolved from and to think about where print will be head in future. 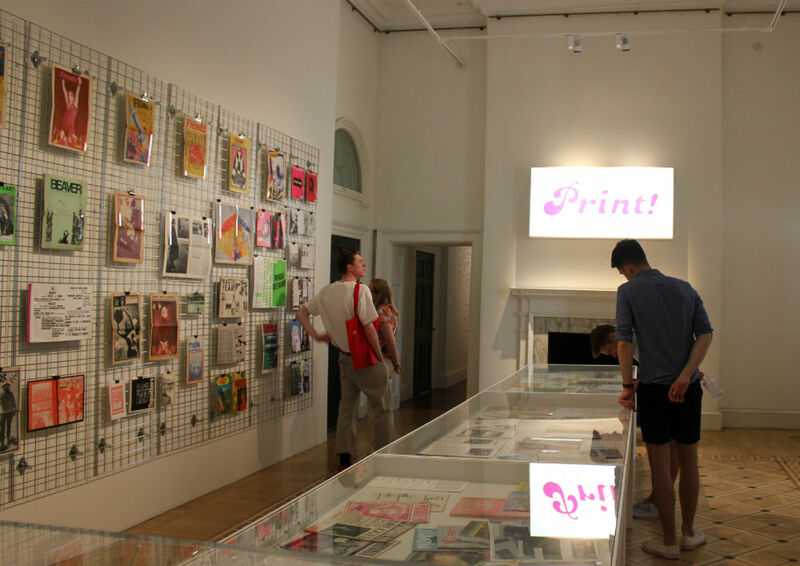 One thing is for sure, this exhibition proves that print is far from dead.